Gold is showing signs of breakout on the weekly timeframe currently price is defending around the 1300 reference levels. Sentiment is positive across the timeframes. 1300 is more likely to be the short term key resistance levels. However overall structure of the trend is holding positive and the breakout is imminent. 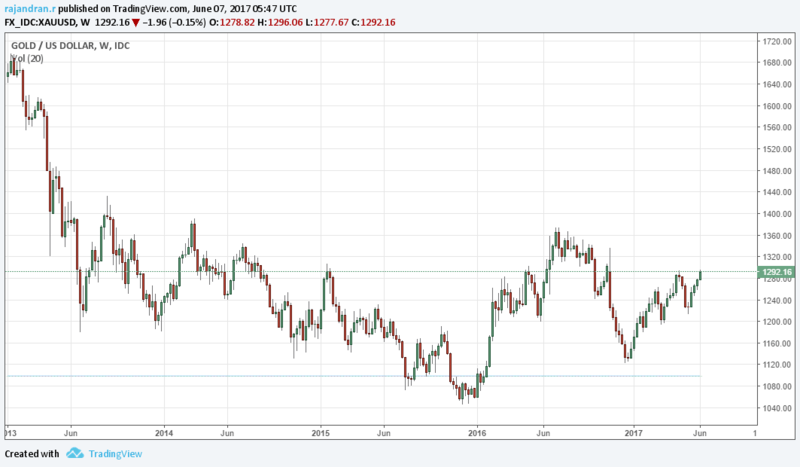 Gold on the weekly charts are consecutively making higher high on the weekly candle for the last 5 consecutive months which is a positive sign indicating the strength. And on the Daily charts price is trading around the crucial resistance zone 1300 where rejection came multiple times historically. Recent attempt by Gold price to cross above 200 MA on weekly charts are holding positive so far. 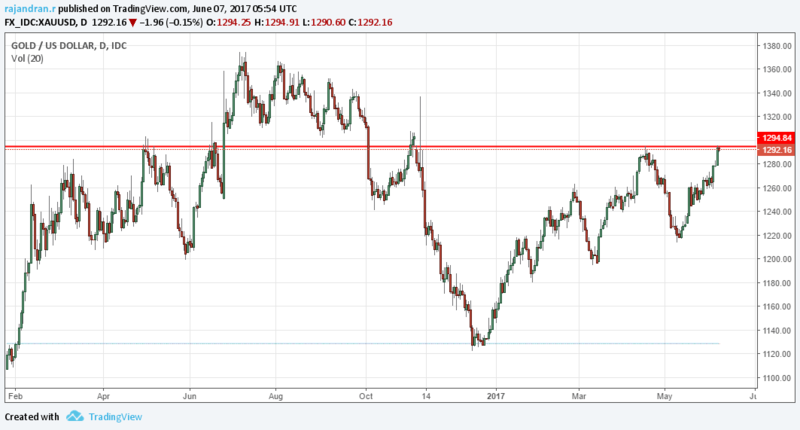 Medium term expectation is breakout above 1300 will push the gold price towards the 1340 and 1380 territory in a timeframe of 45-60 trading sessions. How to Import NSE and MCX Intraday Data from CBloomNews to Amibroker This post deals with Importing NSE and MCX Intraday Data download from CBloomNews and importing the same into amibroker.